This App achieved an ORCHA score of 85%. 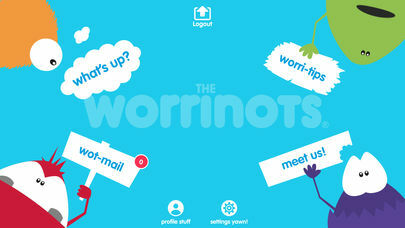 Let children off-load their worries with The Worrinots app in the comfort of their own home. 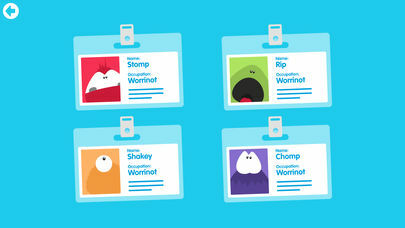 Parents/carers will need to use the Wotnot companion app to be able to monitor your child’s concerns. The Worrinots is the very first secure app designed for children; specifically created to tackle the worrying increase in well-being concerns in young children. The Worrinots app provides children with a safe and secure place to share their worries fears and concerns, which in turn provides them with a practical fun coping mechanism for their fears, using one of the four Worrinots characters. Happy, safe and secure children thrive spiritually, socially and emotionally, so when The Worrinots are taking care of children’s worries, parents/carers can be assured their children are getting the best start in life. 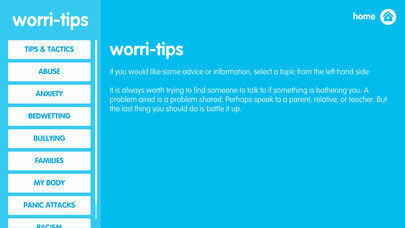 When children are looking for Worri-tips and advice using the app, parents/carers can feel safe in their knowledge of knowing The Worrinots app is a secure platform they can trust.